Elected and other public officials were supportive of Momentum and planning for the future, though concerns were voiced that current funding levels were not sufficient to support the regions’ future needs. 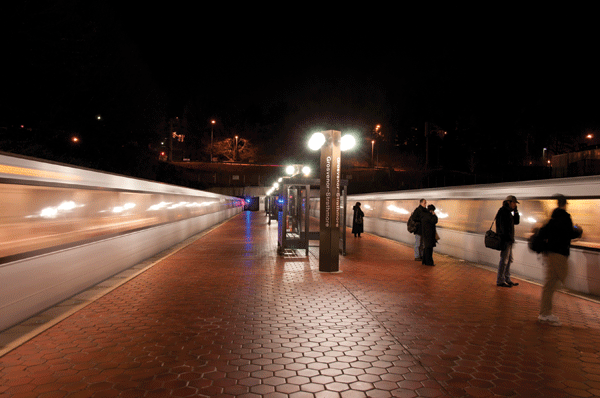 Major areas of focus included system capacity, regional mobility, enhanced connectivity including suburb to suburb commutes, integrating with other regional transit projects, economic development and Metro serving as the region’s transit planning leader. Specific support emerged for bus rapid transit and expanded bus services to address both core capacity and suburb-to-suburb issues and 100 percent eight-car trains to address core capacity and platform crowding. Officials also seem to agree that Metro should “be responsible for coordinating regional connectivity” by fulfilling its role as the transit planner of the region, as outlined in the Metro Compact. During a meeting with the Maryland Congressional delegation, all members present expressed their willingness to discuss the reauthorization of PRIIA or finding other means of federal investment when the current authorization expires in 2018; however, the delegation was clear in stating that local and state officials need to take lead on securing a substantial and local capital funding commitment before Congress would act. Implemented the Better Bus program to improve service. 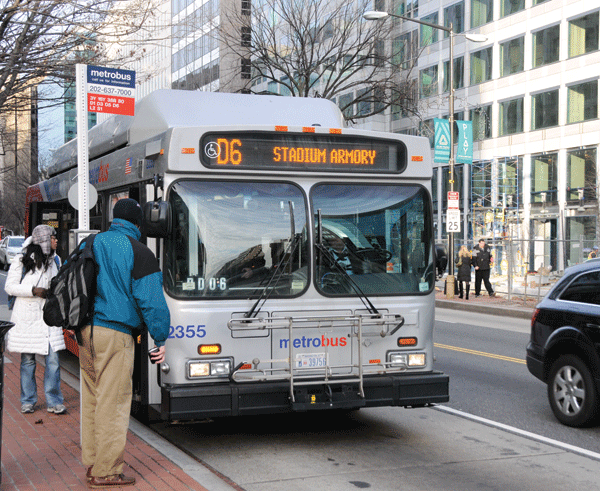 MetroAccess: In FY11, by encouraging select paratransit riders to use fixed route transit, Metro saved more than $25 million in paratransit costs. Continuing to promote this travel training has lowered MetroAccess demand and has allowed Metro to avoid spending an additional $10 million in FY13 alone. Energy Efficiencies: Metro’s bus fleet has improved its fuel economy by 27 percent over the last eight years, saving money on rising fuel costs. Meanwhile, Metro’s facilities are saving money as well – the new Shepherd Parkway facility is LEED-Silver certified – and the new escalators and elevators are realizing significant energy savings. Parking Facilities: Metro saves $3.1 million each year as a result of automating its parking facilities. Employee Health and Wellness: As a result of a health insurance benefits program audit, Metro has cut $3 million per year, and plans to continue on the wellness track by incentivizing healthy behavior and habits to help its employees, increase productivity and further reduce health insurance costs. Overtime: An organization-wide review of overtime procedures and pay is paying dividends. Since the end of 2012, overtime is $3 million lower than the same period for each of the two preceding years. 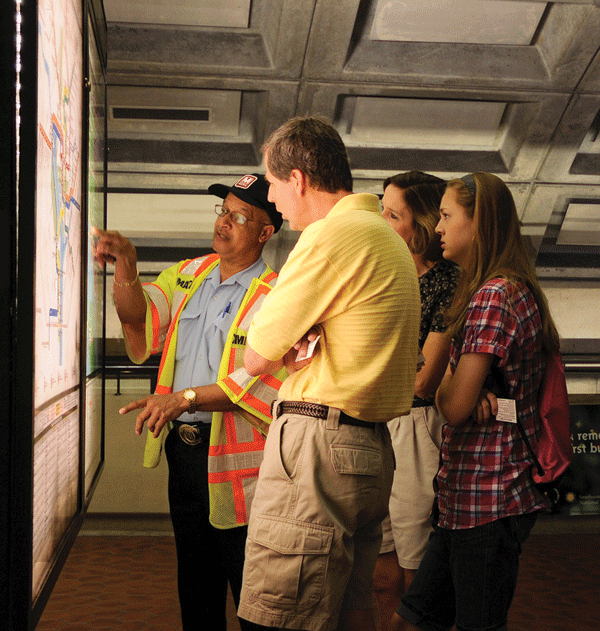 Transaction Costs: Metro is encouraging more SmarTrip Card usage, and as a result has reduced the use of paper fare media from 20% of payments to 12%, saving $1 million per year. 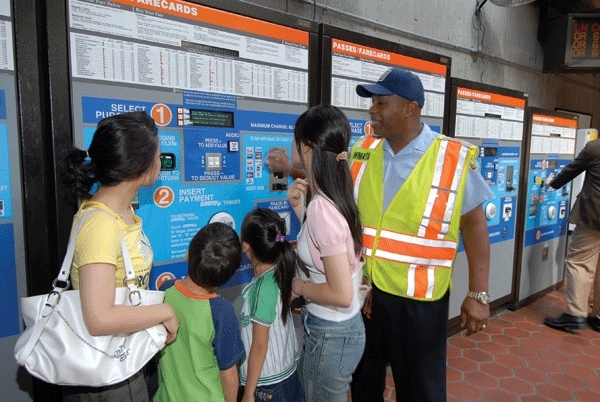 Metro has its eyes set on more savings by targeting a 5 percent paper fare card usage rate. Replacement of over 14.7 miles of rail; 36 No. 8 guarded switches; 16,000 ties; 11,731 cross ties; 62,723 linear feet of running rail; 20,745 fasteners; 8,849 insulators; and 9,829 linear feet of grout pads. 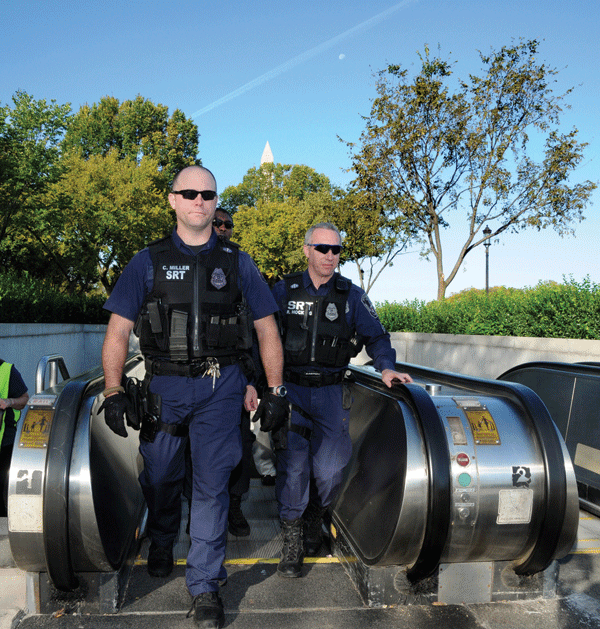 Metro’s Board took the lead in building a safety-first culture by establishing the Safety and Security Committee. 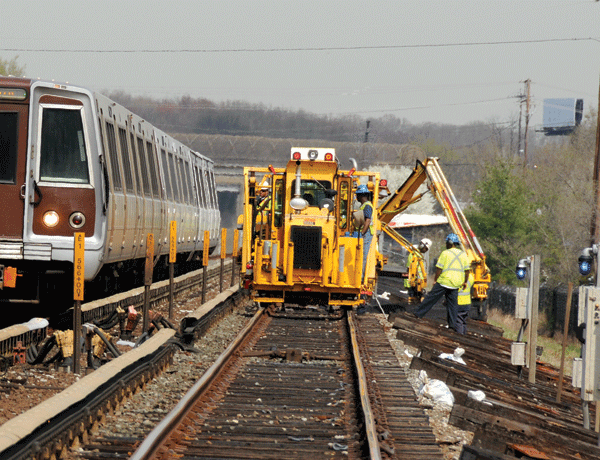 Metro has also adopted an analytical approach to prevent incidents by employing smart technology and identifying hazards early. All of Metro’s efforts to improve safety since 2010, including increased communication and analysis, have been recognized by the Federal Transit Administration (FTA) and the National Transportation Safety Board (NTSB). Closing seven NTSB recommendations, submitting fourteen for closure, and continuing progress on six.